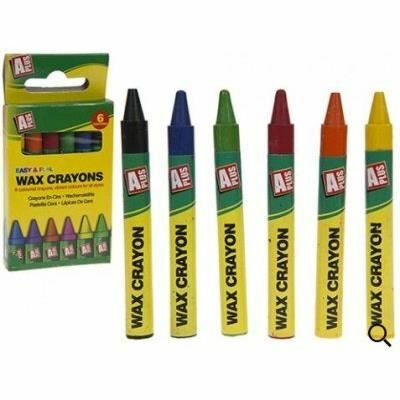 These traditional wax crayons are a wonderful way for children to express creativity. 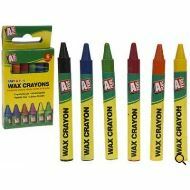 Non toxic, colourful and fun, this product will always remain in demand. Don't miss out!